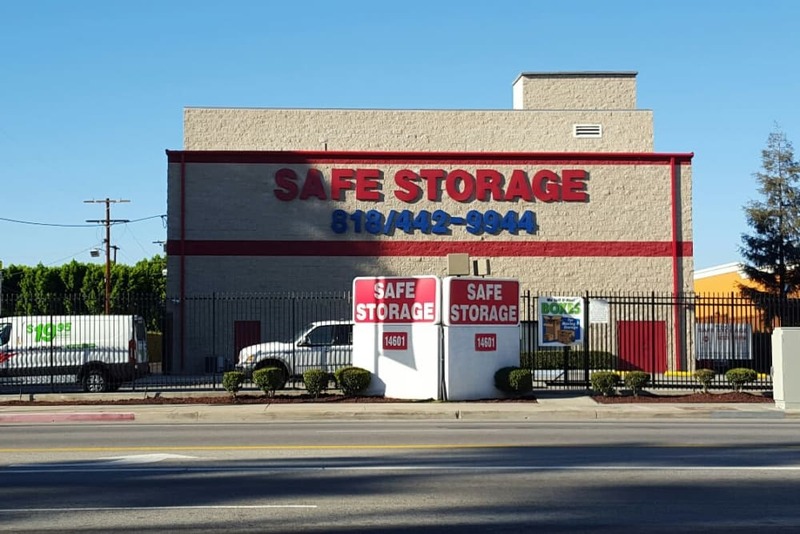 Safe Self Storage provides renters with clean, modern facilities in a convenient location in the San Fernando Valley. Our Van Nuys, CA, self storage facility features functional amenities aimed at providing you with the best possible storage experience. 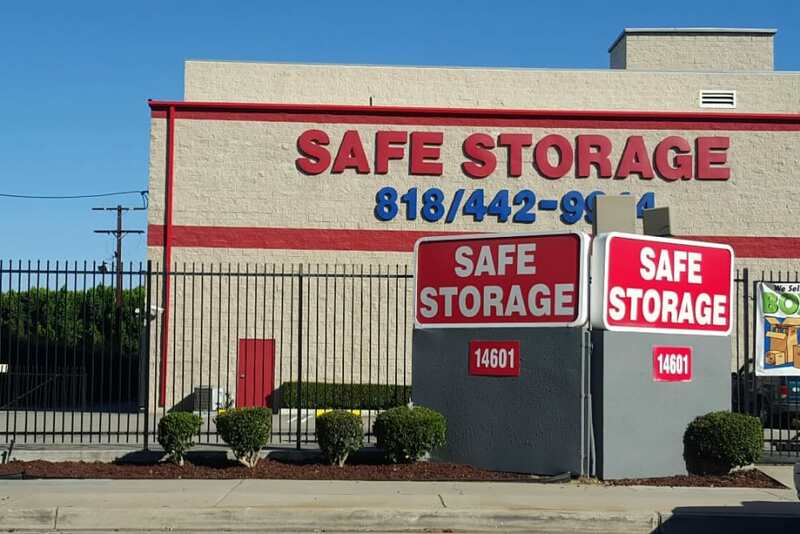 Safe Self Storage includes 24-hour digital surveillance system and motion-detecting lights. Enter Safe Self Storage with a personalized security code at the gate. We place a priority on convenience and proudly offer ground-level storage units with wide driveways and drive-up access. In addition to self storage, you can also rent U-Haul trucks at Safe Self Storage and purchase packing and moving supplies. Consider us your one-stop shop for all of your moving, packing, and self storage needs in Van Nuys. 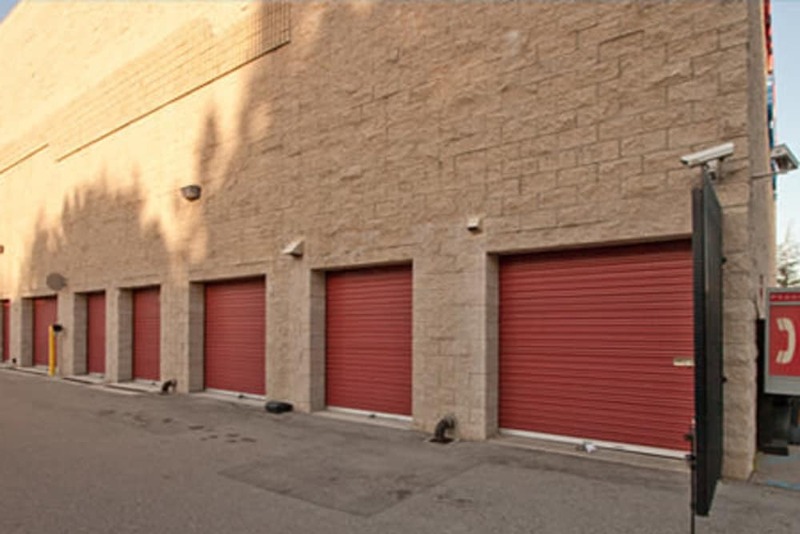 Browse our selection of Van Nuys self storage units for rent near Granada Hills. A knowledgeable member of our team can assist you in finding the right-sized unit for your specific needs.